Just lost your PONTIAC FIREBIRD remote? 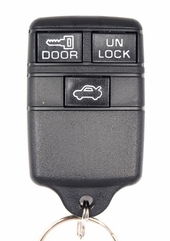 Shop our online store for a replacement Pontiac Firebird keyless entry remote control. 75% OFF, 180 day money back policy. FREE DO IT YOURSELF remote programming instructions included with the purcahse. 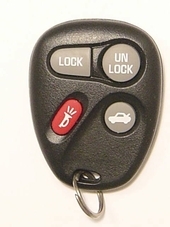 We sell Pontiac Firebird remote covers, and key fobs at discount prices 24/7.